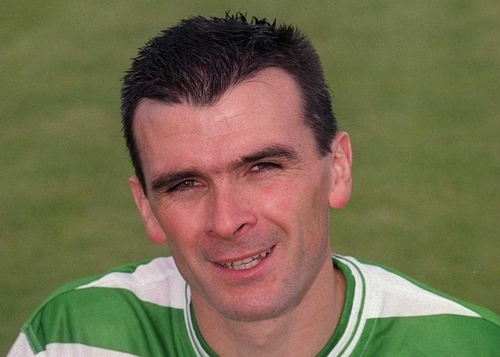 Former Arsenal defender Pat Scully is the new manager of Kilkenny City. Scully saw off the challenge of 12 other applicants to earn a two-year contract with the club. A highly experienced player, he spent four years as a professional at Arsenal where he captained their FA Youth Cup winning team. He also played for Huddersfield Town and Southend United before joining Shelbourne in 1996. Scully captained Shels to their first league and cup double. He also played in the UEFA Cup and Champions League. He later captained Shamrock Rovers before moving to Drogheda United, where he helped the club retain their Premier League status. Scully also has the distinction of being capped at all levels with the national side. A spokesman for Kilkenny City said they were delighted to welcome Pat to the club. The club believes his experience at all levels will be a huge asset as the club bids to match its successful development programme with performances on the pitch.